Every dog ​​loves to play with his beloved owner. Having fun together can not only be a great lesson, but also a way to spend some quality time together. In this case, we can combine beneficial with pleasure for our pet. If you are not able to give him enough attention and activity, your dog can become frustrated and even sick. How to spend your free time together? A great idea and a nice way to spend some energy of your pooch will be a tug of war play. Quadrupeds love it! 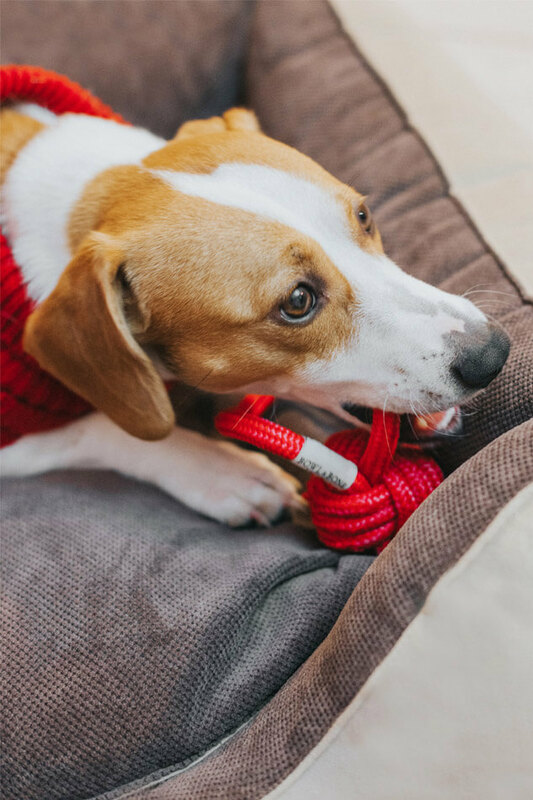 There is a wide range of good quality dog toys made of string on the market, so you can easily make an order for even a few of them. During the game time, remember to be gentle and watch out for the teeth of your “opponent”. Rules of this game are very simple: one person has to get out of sight of the dog (e.g. hide behind the three or a hill), and the other one needs to give the command ‘’seek’’. When the dog finds the person you should use bits of healthy dog treat as a reward. If you love running and your dog needs a lot of exercise, jogging is perfect for you! 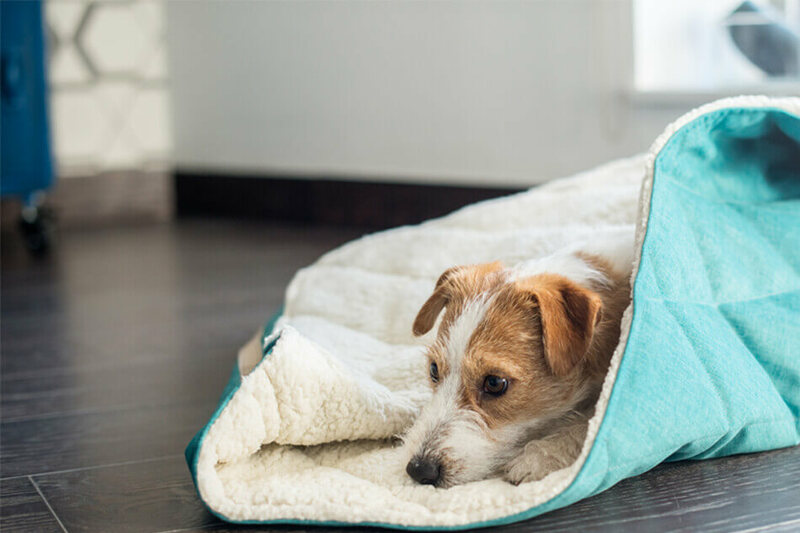 This form of spending time together will not only be a great fun for your dog and a way to relieve his excessive energy. It also will strengthen the bond between you two. Keeping it safe is the most important thing, so at the beginning you have to teach him to run close to you and react to the commands, that bring him back to you – just in case. 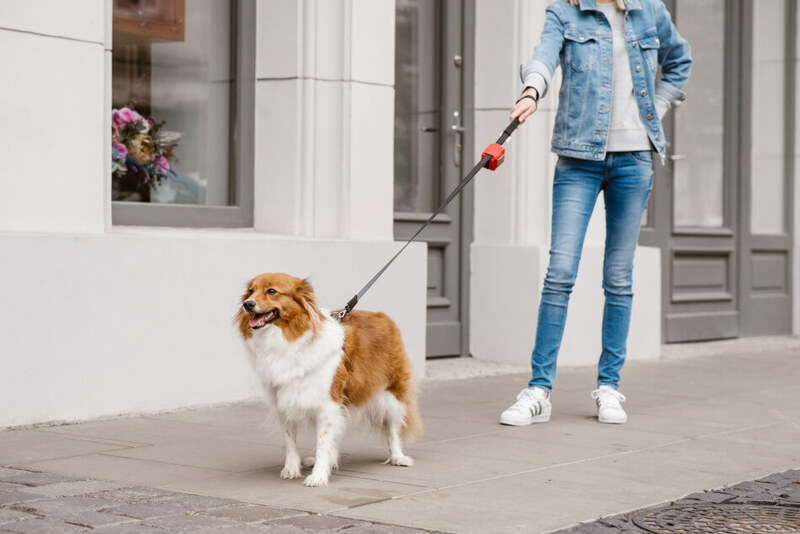 It is also recommended to use a leash during this kind of activity, even if you are convinced that nothing bad will happen – “ it’s better to be safe than sorry”. Remember that you are responsible for your dog during the entire walk. For this play you will need a few chairs or stools and a blanket. That’s enough to prepare a home tunnel for your pooch! At the beginning, take a few chairs. Set them next to each other creating a tunnel and cover them all with a blanket. Make it so, that the dog is on the one side of the tunnel, and you are on the other. The fundamental aspect of this game is to encourage your dog with a delicious treat to pass or crawl through the entire tunnel. If he manages to make it, reward him with a treat and add another chair. Show the treat to your doggy and then hide it somewhere nearby. It must be a place where he can easily take it out. Give a command to “seek” and then wait for the dog to find the thing. After finishing the game, do not forget to reward your pooch. When the dog understands what this play is all about, lead him out of the door and hide more treats in similar places. In case the dog is confused, try to show him one of the hidden treats. You will see that he will quickly understand what is going on in that game and he will really like this leisure time activity. Just remember, not to move too far with the amount of treats – safer in moderation. ► WHAT ABOUT A TUGGY? A great alternative to toy made of string is so-called tuggy, or any toy that is suitable (as the name suggests) to tug. 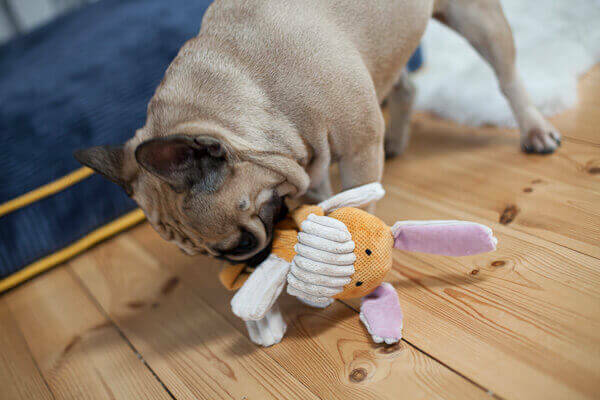 You can offer to your doggy the play that is about holding the toy in one hand and giving the dog the opportunity to grasp it with his teeth and jerk it. Your doggy will try to take it away from you. Let’s not fight with the dog too much. Let him take away the toy from time to time and give him the satisfaction of intercepting the prey. Some of these tuggy toys have additional filling made of a special foil. That makes sounds during the play, which can attract some extra attention of the dog. An example of a toy like this can be, for example, a DUCKIE dog toy. Remember to match the toy to the size and strength of your pet. If you play with the toy, for example, with the Maltese, the item can bring long-lasting joy, while when the same toy “deals” with the German Shepherd, its life can be much shorter. We hope that you will enjoy this ideas for games to play with your dog. We wish all dogs and their owners fun and exciting play!